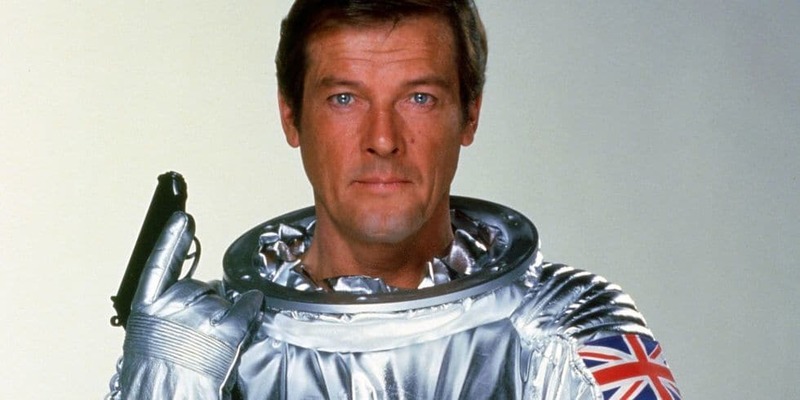 With Netflix having recently released a few James Bond movies for streaming, it seemed an appropriate time to put out a list ranking the top 10 movies of the series. Without further ado, here is my official list of the top 10 James Bond movies ever made. Make no mistake, this movie is not great, but it’s pure fun. Roger Moore dons the tux and squares off against a crack shot assassin, Francisco Scaramanga (Christopher Lee), that is out to kill him. It features a flying car, a sinister midget, and an epic dual in Scaramanga’s “Fun House.” What more could you want? Bond (Timothy Dalton) is out for revenge after his friend at the CIA, Felix Leiter (David Hedison), is brutally attacked by a Colombian drug lord. Having to go rogue he teams up with CIA informer and lethal beauty, Pam Bouvier (Carey Lowell), and his ever-loyal master of gadgets, Q (Desmond Llewelyn). It’s refreshing to see Bond go completely unhinged here, and we get the bonus of a young Benicio Del Toro as a knife wielding henchman.